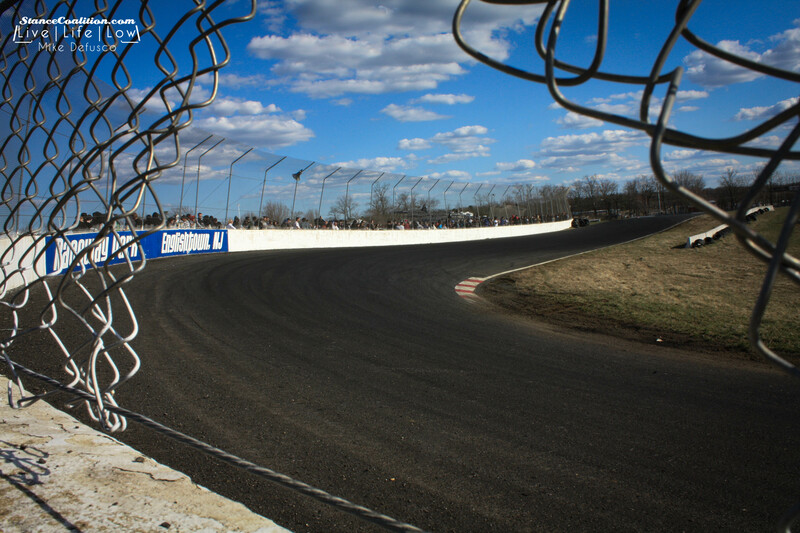 We set out to Englishtown, NJ to visit Raceway Park on March 30th for Club Loose Opening Moves. The atmosphere was fun, weather was nice, and plenty of tires were destroyed! We hung around with Reese Marin and crew for most of the day and we spent a lot of time on the track shooting photos and video. Tons of good footage was shot, so without further ado, here are the photos shot by S/C staff member, Mike DeFusco from the day.